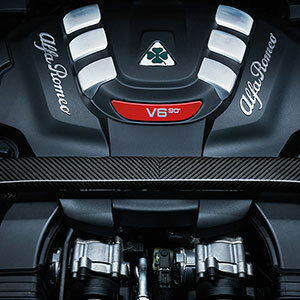 Since 1923 the Quadrifoglio has been the emblem of all Alfa Romeo racing models. Invented by the winner of the Targa Florio, the legendary driver Ugo Sivocci, the four-leaf clover still stands tall today as a trademark of uncompromising performance and the Italian passion for motor racing. 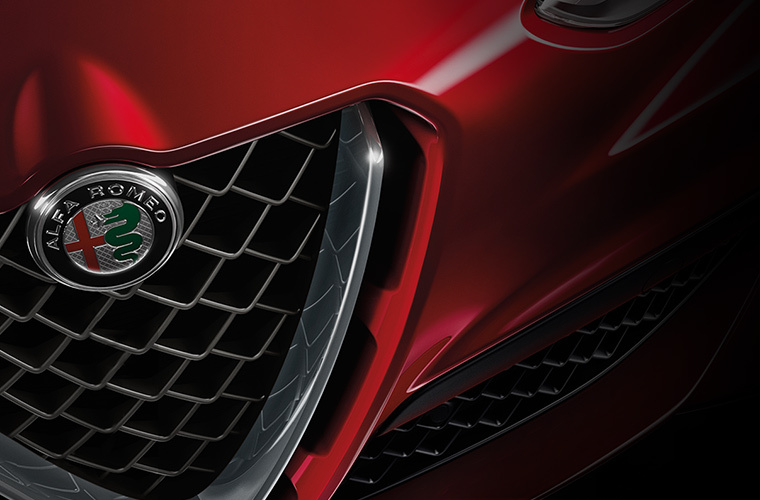 All the Brand’s sportiest models have borne the Quadrifoglio and the very first Alfa Romeo SUV, is no exception: Stelvio is the very first Quadrifoglio that is also an SUV. Conceived to be the best in its class and excel in terms of power, dynamic performance and handling capabilities, It is created to embody “La Meccanica delle Emozioni” in all its purity. Giulia Quadrifoglio was the first chapter of a huge comeback and Stelvio Quadrifoglio is destined to continue this heritage. Stelvio Quadrifoglio features the 510hp 2.9-litre 6 cylinder BiTurbo engine dedicated to Alfa Romeo flagship versions: a high performance, aluminium monobloc powertrain, fully developed by Alfa Romeo and inspired by Ferrari know-how. 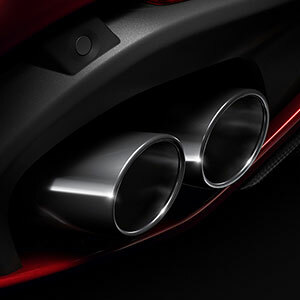 Stelvio Quadrifoglio features a unique driving position: high yet sporty, it is specifically conceived to dominate the road.